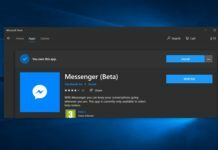 Microsoft had already revealed that they are working on a new Skype Universal Windows Platform (UWP) App that would run on Windows 10 PCs and Smartphones ditching the existing buggier Messaging + Skype integrated app. 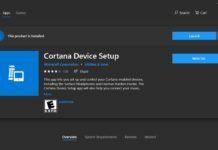 The app is scheduled to first release on Windows 10 PCs and later on Windows 10 Mobile devices. Today, MSPowerUser got an opportunity to use the new Skype UWP app for Windows 10 PC as well as Mobile. 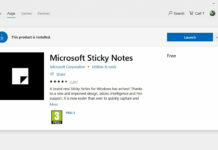 Hence , Providing the first look of the app to all the Windows community. They claimed this app to be better than the current Messaging + Skype app on Windows 10. 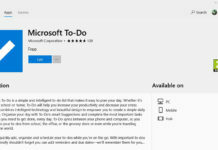 Also, the Mobile app was currently lagging a bit which is why we can assume that Microsoft said it that will come later to Windows 10 Mobile insiders. We will give you a more detailed review of the app as soon as we get to try out the app. Special thanks to MSPowerUser for releasing the first look in the Windows Community.